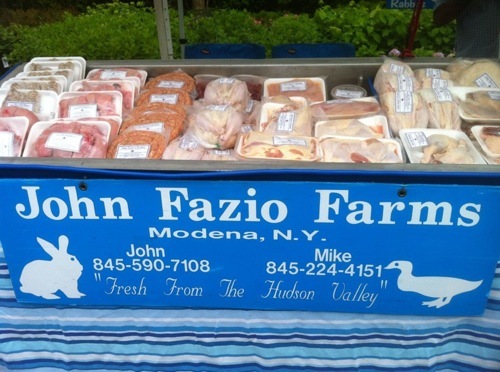 John Fazio Farms is located in Modena, New York in the heart of the Hudson Vallery. The farm's inhabitants are rabbits, ducks, and cornish cross (a cross between a cornish hen and a chicken). They are raised with care, making sure that the animals are never fed any hormones or antibiotics and are comfortable. 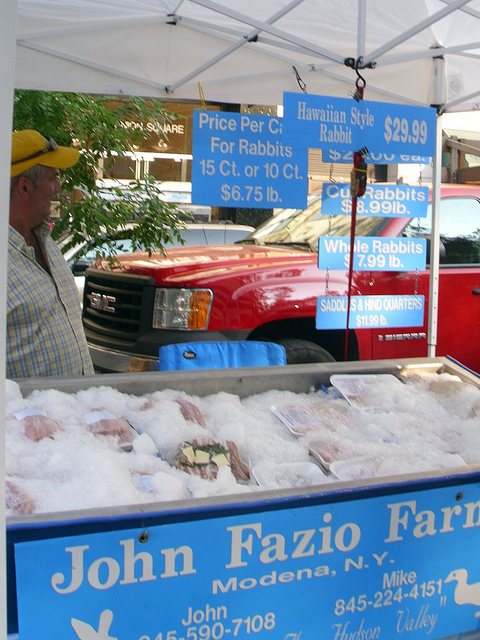 John Fazio Farms always make sure that the animals are transported to restaurants and retailers fresh, never vacuum packed or frozen. 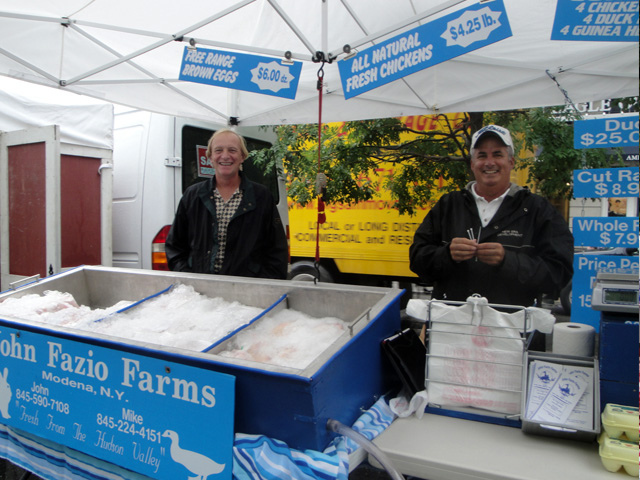 Their personal goal is to provide people in the tri-state area and beyond with fresh food that is not only delicious but is healthful.